Rapid economic development over the last decade in Singapore has injected dynamism and new opportunities into the utilities industry. The shift in customer needs and demands have demanded a fresh new approach to the conceptualisation and management of the whole customer experience in the utilities industry. Some responses have been the Open Electricity Market and the rise in the popularity of the electric vehicle. The next step could be smart utilities. 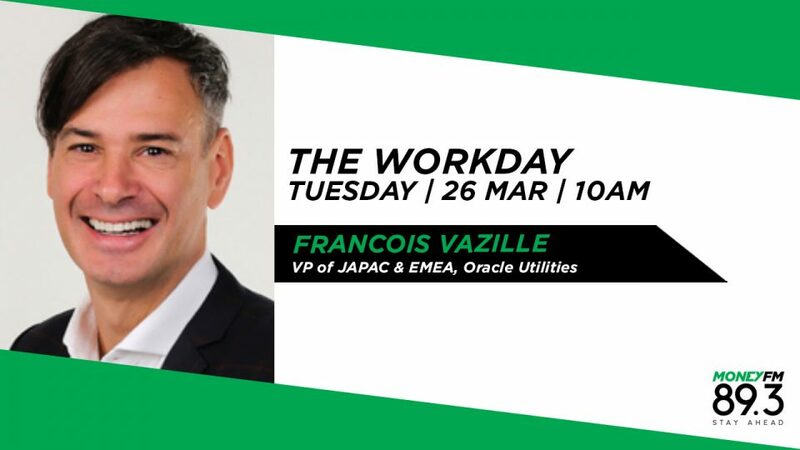 To tell us more is Francois Vazille, VP of JAPAC & EMEA, Oracle Utilities.